Feb 12 | Does God Extist? I (Sam) would go a step further and say that all of us whether believers or not – evangelizing disciples of Christ or anti-religious – need to ask the question, “Does God exist?” It’s the most fundamental question one can explore. 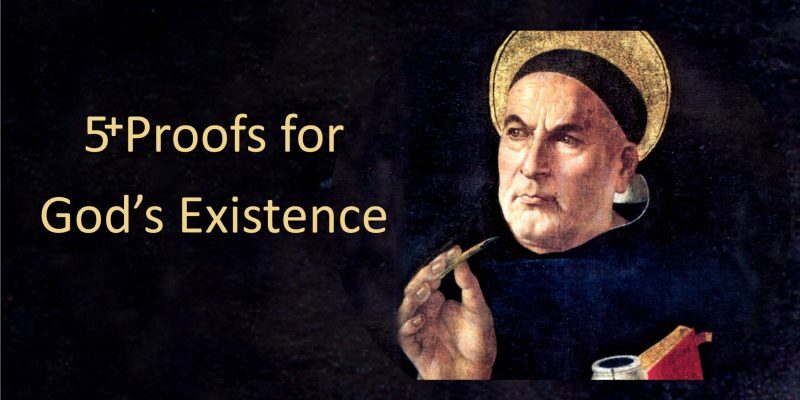 Amie Simms will join us again for ToT to outline Thomas Aquinas’ very popular “5 Proofs for the Existence of God” to start us on the way. But she’ll also include arguments from Augustine and Dostoevsky. You don’t want to miss it.